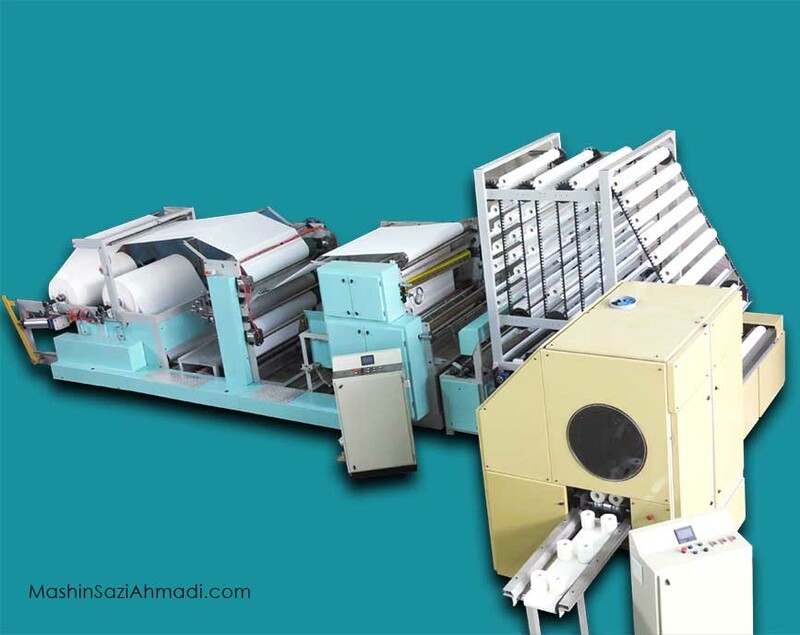 Ahmadi industrial group was the first in the middle east that produced a machine which in addition to fully automated and uninterrupted production has the ability to produce thick napkin. 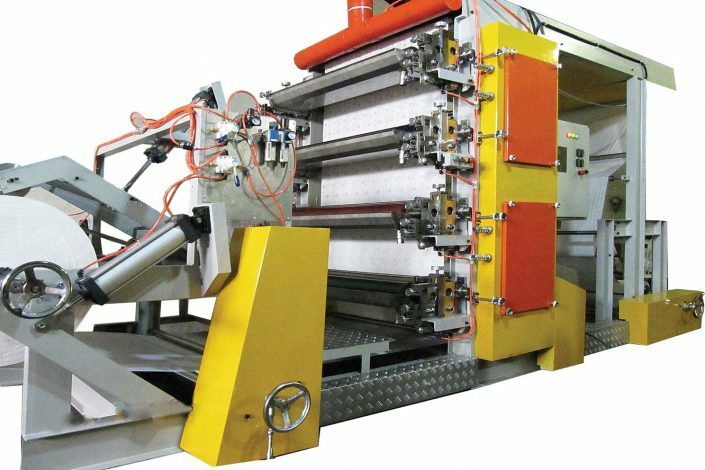 One of the most modern napkin printing machine which all needs of the highest quality is considered at all stages of production. 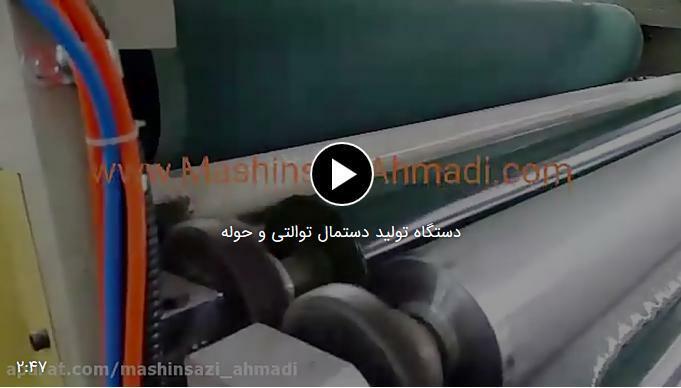 This group with more than 35 years of experience in the field of making cellulose industries has tried to keep up with top companies of the same field in the world without increasing the price and reducing the manpower. All products have a minimum one year warranty And all parts are designed and built in the package and the spare parts are available. The technical support unit is always responsive. 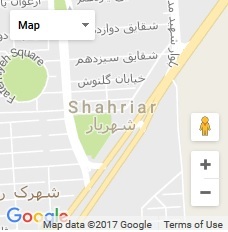 Many of our products have been produced for the first time in Iran. Like the breadcrumbs and puncture pointing handles that feature Bleaching the handkerchief This industrial group always welcomes new ideas and our products are upgraded to the world of science.